Finishing up the instant-gratification Irish Star (here) put me in the mood to get back to the “real” one. And now that I am finished with projects that had deadlines, I can. So I got out what I had sewn so far and pressed seams. I thought I had finished all the pieces I could for the 25-square blocks but was disappointed to learn I had only half of the two-square pieces sewn. So there is more leader/ender work to do (and plenty of scrap squares). You may wonder why the blocks are not finished. Well, I made a design decision at the beginning that creates a SLOW process; I decided each star would have its own background neutral. Sounded good in the abstract. Then I realized that meant I had to wait till I saw where the stars would be to know which neutral to put where. And of course, arranging the stars will be the first design decision I’ll be making in the layout of the whole quilt. So all I can do now is have the strips readied since every strip touches a background square. After I make the stars, I’ll get out the design wall, place the stars, then start placing the strips and finish the blocks. Before I get to that, I have to finish cutting the star pieces. I cut four sets, but then I ran out of background scraps. I’ve come to some more in my scrap pressing, so I hope I have enough for the 13 blocks needed. I have plenty of solid and read-as-solid scraps. I think it would be too confusing to make the stars as leaders/enders so I’ll set aside a couple days to work on them, and I’ll make up the missing 34 pairs as leader/enders. Shouldn’t take too long. I’m planning a 50 x 70 inch quilt. 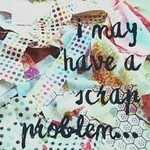 Monday is Scrap Happy day (here), and I’ll be linking with Oh Scrap! tomorrow and maybe with I May Have a Scrap Problem Wednesday. Links to follow. Will the background neutrals also be scrappy? Looking forward to seeing more of this one! Thought that would be too much scrappy so each star will have a single background. It will be beautiful when you finish, and you may yet do that before I get my last two stars done and all of it pieced. I had it laid out the other day, and I like it a lot. I’ll finish it this summer, probably. 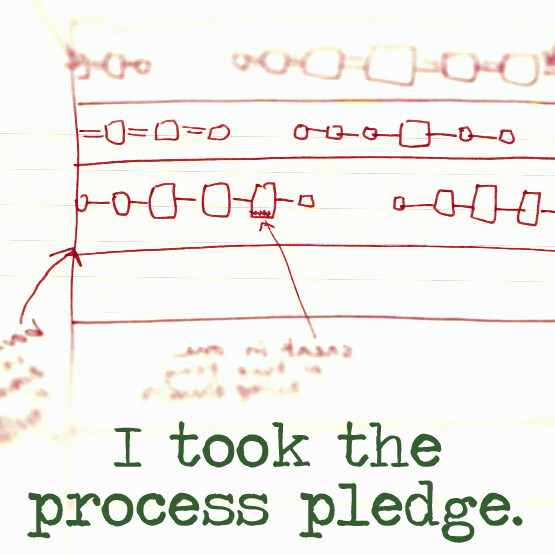 Your idea sounds good, even if it is a lot of work.